I actually didn't intend on writing a Good Friday or even Easter post. I just felt like everyone else was doing posts for it so it wasn't necessary for me to do so. But then I decided to open up my Bible and do the She Reads Truth Good Friday devotion for today. 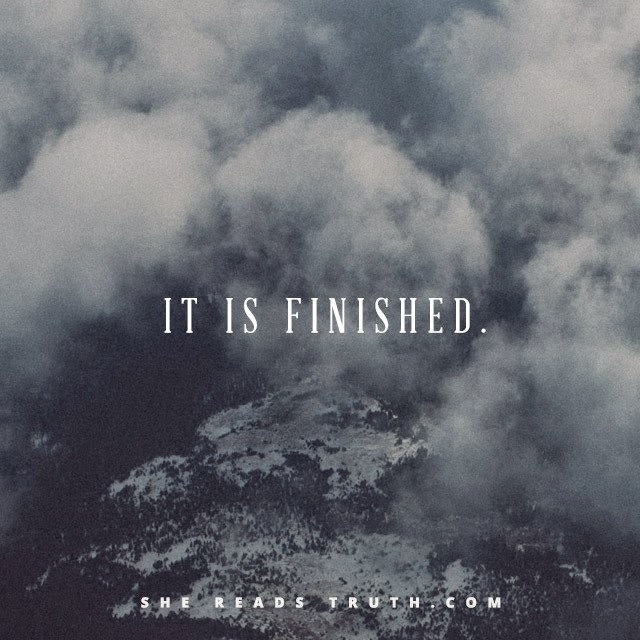 Every time I read the story about Jesus' death on the cross and reflect on all the ways I have sinned and failed, which is the reason He is on the cross to begin with, I can't help but break down in tears. We are imperfect people who have put the most perfect person in the universe on the cross because of our selfishness. But then I remember that shame isn't of the Lord and I am thankful that I have been redeemed. My only hope is for God to use my sin and brokenness to illuminate His perfect love and grace that he has shown us as humankind. "Then will the eyes of the blind be opened and the ears of the deaf unstopped. Then will the lame leap like a dear, and the mute tongue shout for joy. 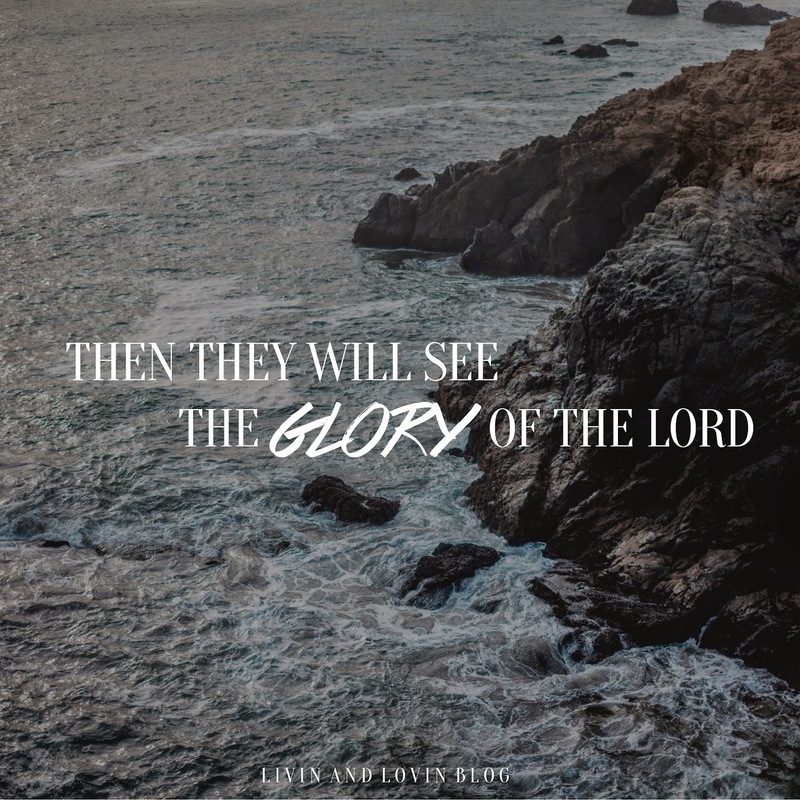 Then they will see the glory of the Lord, the splendor of our God. For your God will come, yes your God will come." I think that specific line is very much relevant today because eventually the whole world will see and be in awe of God's glory that is displayed through Jesus' death on the cross. They will see that He will come. And He always does. So today I ask that you take a few moments to reflect on what Good Friday stands for and what happened today long ago. I hope that you don't feel shame today but that you feel the love and peace that comes from Christ alone. Kriselle this post brought tears to my eyes. You are SO right. It's too easy to feel shame when we knowingly fail or recognize our shortcomings and make that connection to the cross...it's so sad, and I often feel really inadequate because of it. But that's ok - we will ALWAYS be imperfect, and we have Christ to be whole and to hold as our model for perfection!